Sanjoy Sen has stepped down as Mohun Bagan coach, following his team's 2-1 defeat at the hands of a 10-man Chennai City FC in a home match on Tuesday. 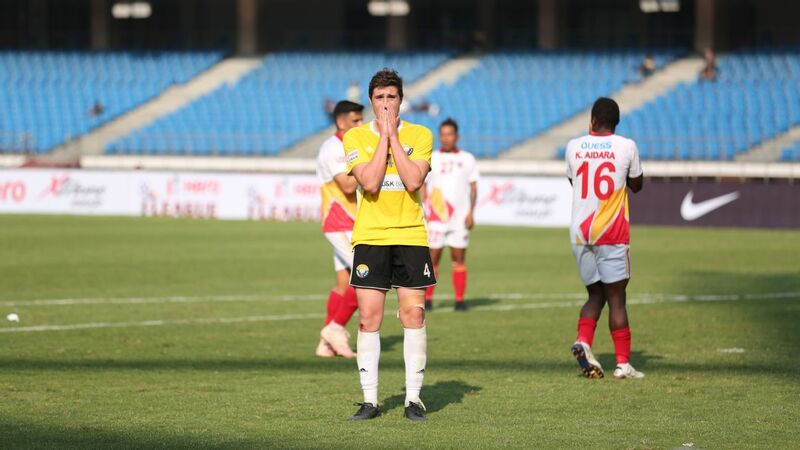 The defeat was Bagan's first of the 2017-18 season, though four draws in the first six games mean the team lies in fifth position in the points table, seven points adrift of leaders and arch-rivals East Bengal. "I did not have the mentality to continue after this loss and three home draws where we could not come back. 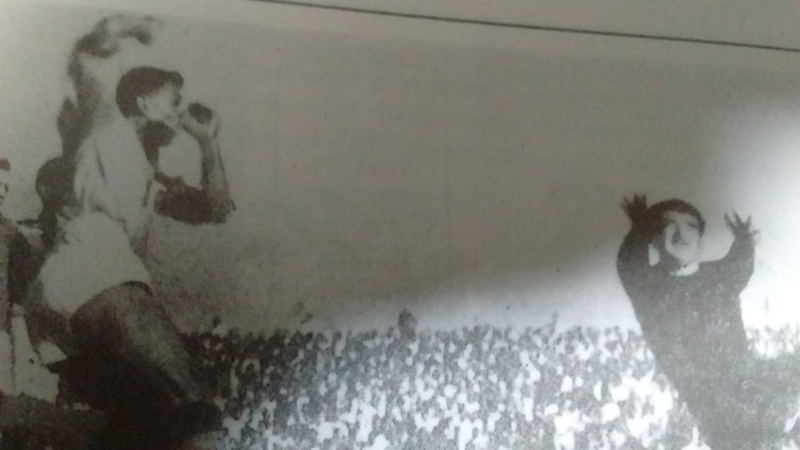 We lost at home, I had decided that I would step down if that happened," PTI quoted Sen as saying at his last press conference at the Mohun Bagan tent as an unruly crowd hurled missiles at the venue. Another post-match quote attributed to him was, "Before I was sacked, I think I have taken the right decision. As (former Liverpool manager) Gerard Houllier said, 'you are no coach unless you are sacked'." Sen was looked at as a pragmatic coach, one who had worked well at smaller clubs like United SC and Mohammedan Sporting, when he took charge of the team in the 2014-15 season. 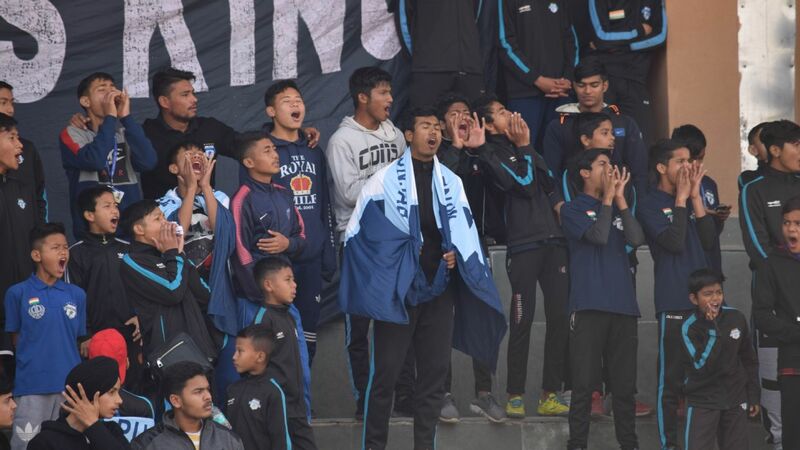 His first I-League saw him guide Bagan to their first I-League title, and fourth national league overall, in a thrilling finale in Bengaluru against runners-up Bengaluru FC. 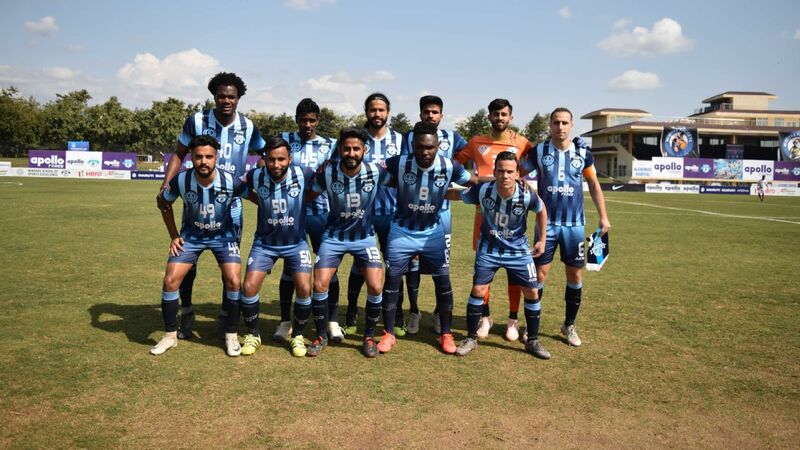 Bagan's record in subsequent seasons was just as impressive -- runners-up finishes in the league in both 2015-16 and 2016-17, the Federation Cup title in 2016 and runners-up in the Cup in 2017. 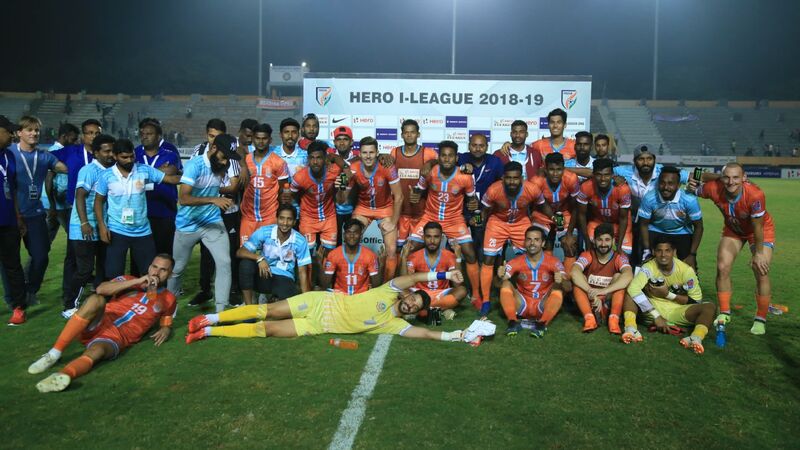 In terms of numbers, they racked up the best in domestic league football across the last four seasons -- the most prolific scorers, tightest defence, fewest defeats, and most wins combined of all I-League teams since 2014-15. 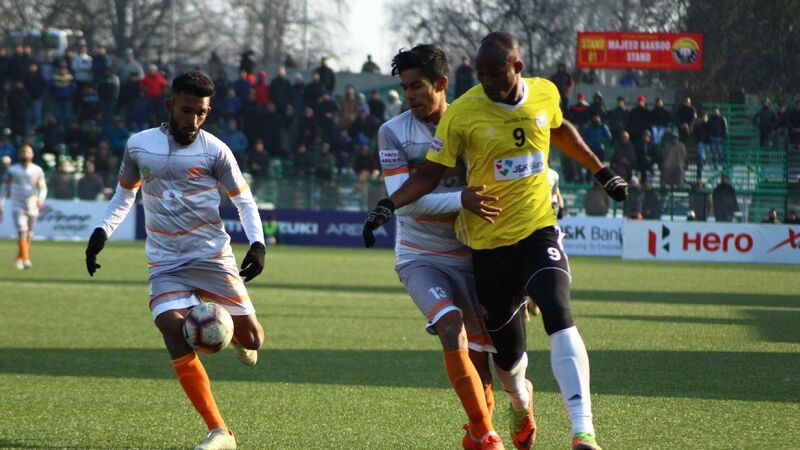 Tuesday's defeat was just the eighth in their fourth I-League under Sen. Sen's tenure was one of the longest in recent years, coming close to the continuity seen in the early noughties under Subrata Bhattacharya. 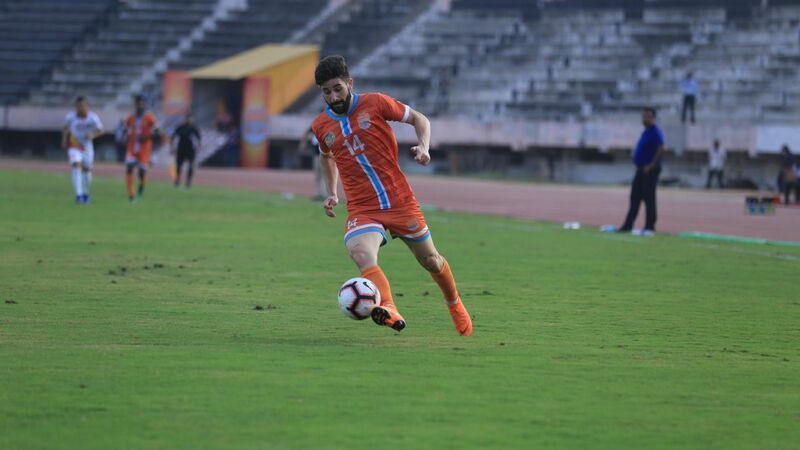 With big names of Indian football opting to play for Indian Super League (ISL) clubs this season, it was a season of churn, and Sen was not able to maintain his squad the way he would have ideally wanted. 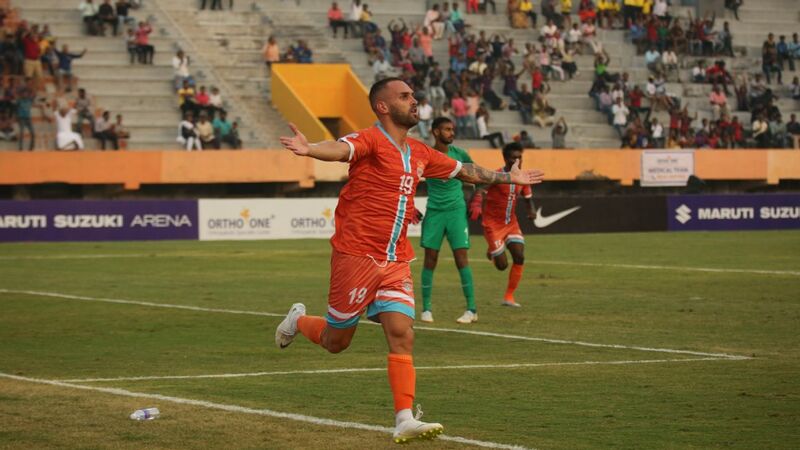 Over the past three years, some of the regulars in Bagan who had been performing well for the team such as goalkeeper Debjit Majumder, defender Pritam Kotal, midfielder Shouvik Chakraborty, and strikers Jeje Lalpekhlua and Balwant Singh have all been lost to the ISL. 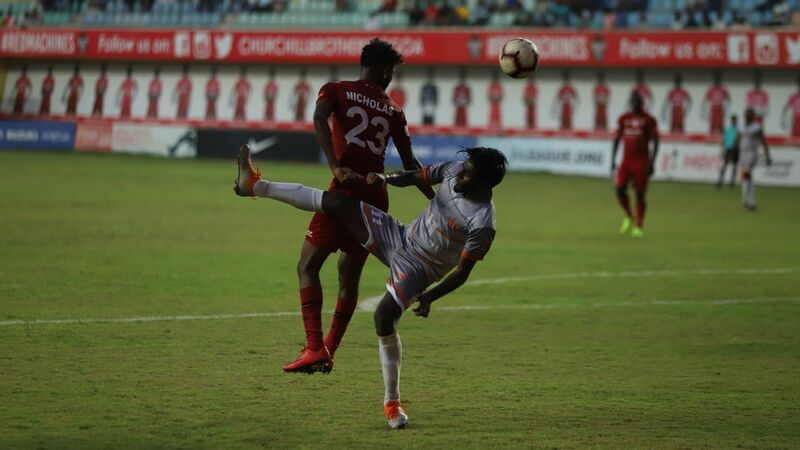 Haitian midfielder Sony Norde was retained, but Japanese midfielder Katsumi Yusa was let go and taken by East Bengal -- with five goals, Katsumi is joint top-scorer of this league season. 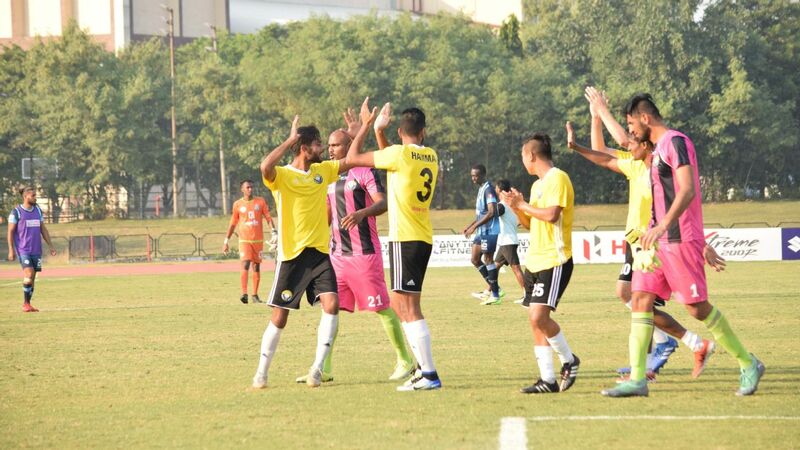 Sen brought in Ansumana Kromah from Churchill Brothers and Aser Dipanda Dicka, top-scorer of the I-League with Shillong Lajong last season. But they effectively had to build from scratch, and without their best performers in the last three seasons. 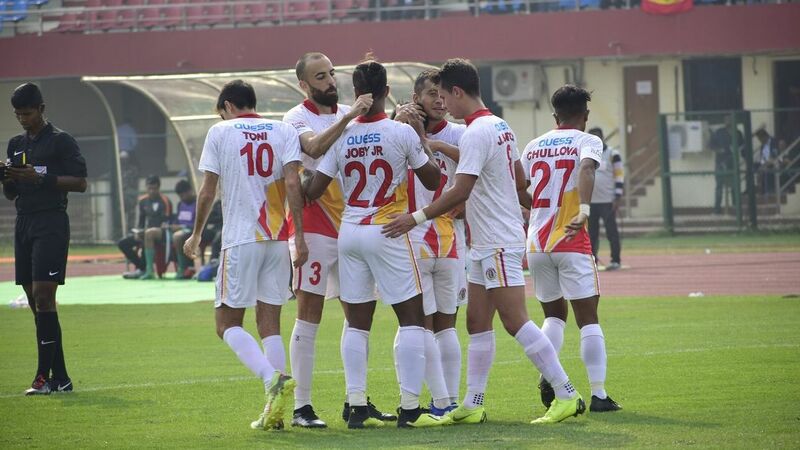 A Kolkata derby win over East Bengal in December was little consolation for an otherwise average showing, especially at home, this season. 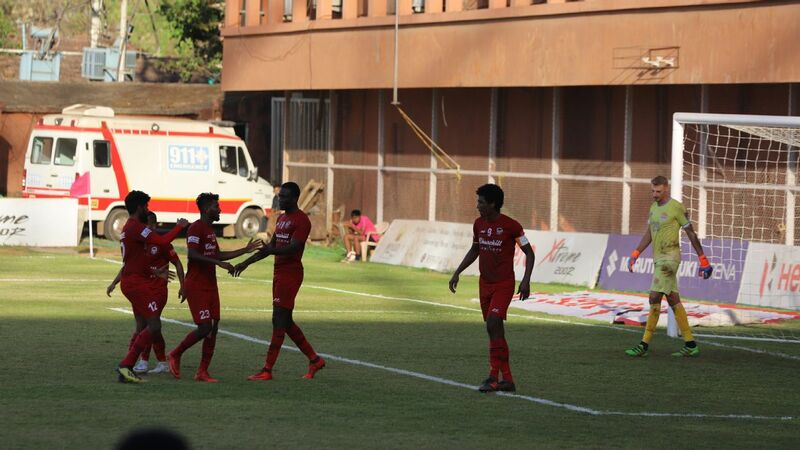 With their last two games taking place at the Mohun Bagan ground, there were expectations of an upswing in fortunes, but with Norde and Japanese midfielder Yuta Kinowaki missing through injury, Bagan failed to dictate the pace of the game against Indian Arrows, who went away with a 1-1 draw, and Chennai City, despite both away teams losing a player each to red cards. The task for whoever takes over will be a gigantic one, even if it is Sen's former assistant Shankarlal Chakraborty. 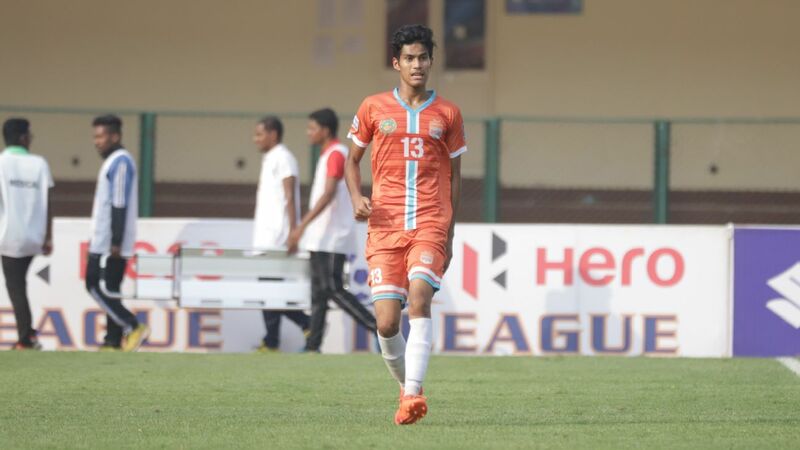 The successful Mohun Bagan team of seasons past was based on a good defensive unit and quality in the attacking third, both of which have been in short supply this time around.